In late 2009 a bidding process was held for the development of a master plan outlining the long-term redesign of the Inselspital Bern. HENN Architects from Munich won the bid due to their proposals for innovative and flexible solutions. 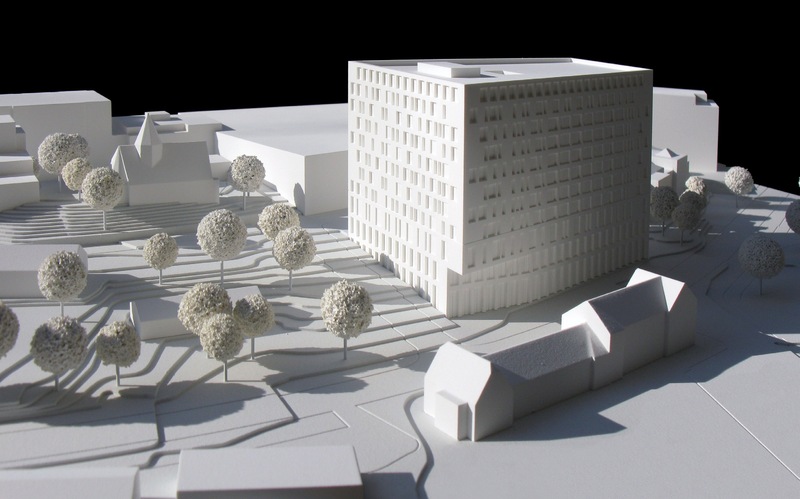 By structurally developing a master plan, HENN was able to demonstrate how the Inselspital can continue to operate on the existing site until 2025 and beyond that until 2060. The planning allows an extension of the original usable area from 280,000 m² to 600,000 m². The architects have rearranged the site by dividing it into different sized construction fields. They showed that the structural development can be implemented step by step without major disruptions to hospital operations. HENN architects have been able to centralize core resources in an intensive care, emergency and surgical center area while at the same time making infrastructure more flexible. In addition, space was created for the establishment of cross-regional medical centers for cardiovascular diseases, neurology and oncology. 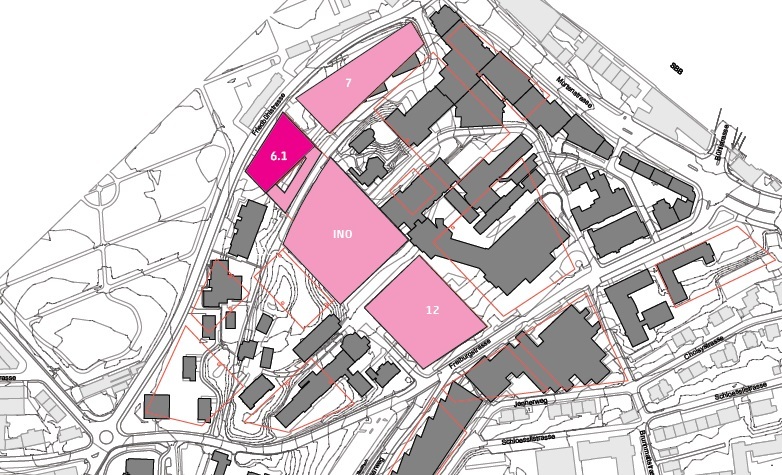 After winning the architectural bid, HENN was commissioned with the test planning for two construction sites. HENN and MMI had to demonstrate that the clinics assigned to the construction sites could actually be accommodated there. MMI created the medical concept for this planning which outlined, for example, room sizes, functional relations and medical workflows. 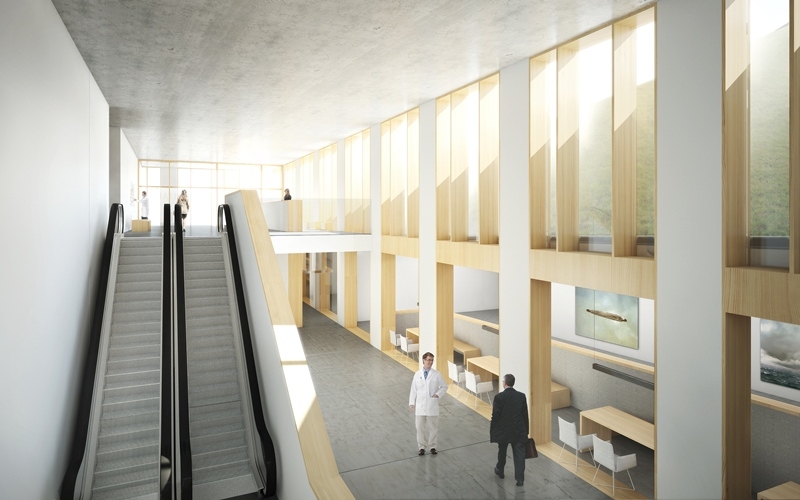 After MMI and HENN Architects verified the feasibility of the project, the planning was further developed and transferred to Inselspital´s master plan. Therefore all following planning stages will be based on HENNs initial architectural concept. However, additional planning and architectural bidding followed.